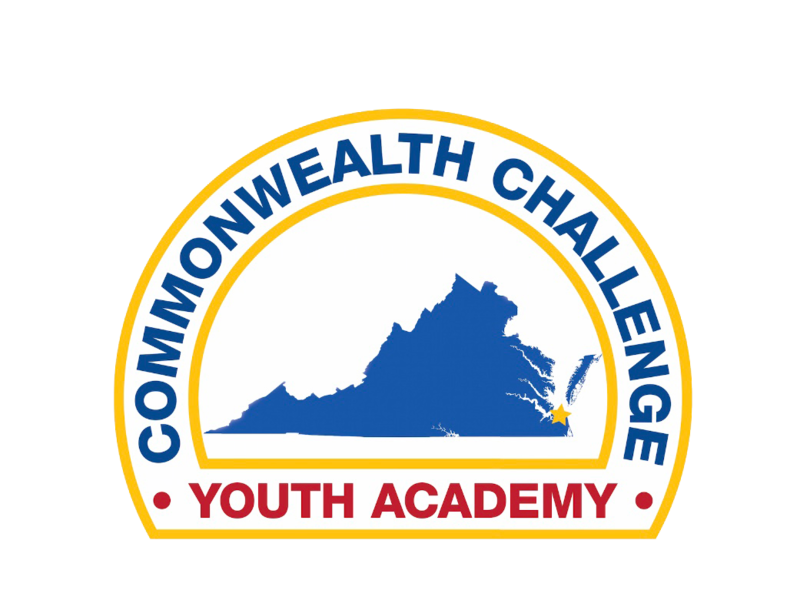 The Virginia Commonwealth ChalleNGe Youth Academy is a 17-and-a-half month program, which includes a five-and-a-half month residential phase, followed by a 12-month post residential and mentoring phase. 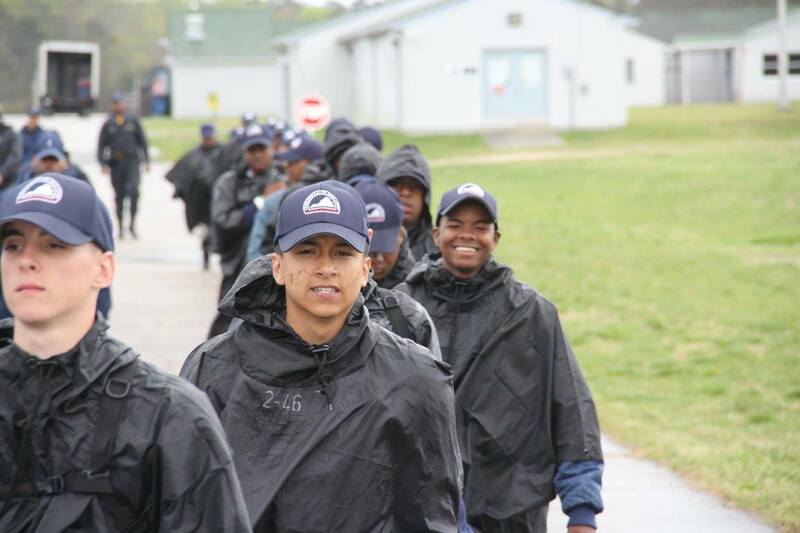 The residential phase is a structured, quasi-military style environment designed to promote academics, attention to detail, time management and leadership, while promoting self-esteem, confidence and pride. 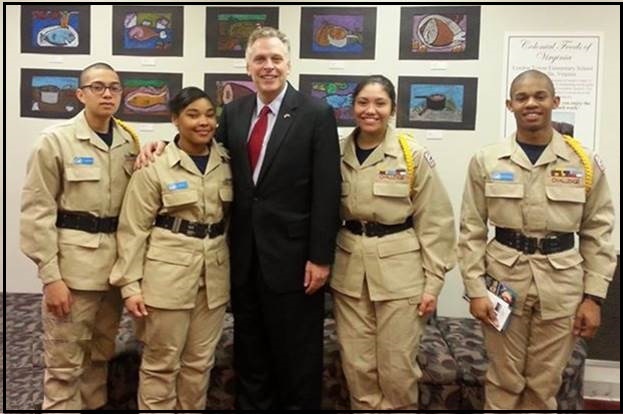 The Virginia ChalleNGe Academy is funded through the Federal and State governments. There is no charge to the parent or guardian. Tuition, room and board, uniforms and books are provided. There is a minimal clothing requirement (underwear, sneakers, personal items, etc.) that the candidate must bring with them when they report for class. A list of the items the candidate must bring with them on day 1 will be provided in advance. In addition, some strictly optional costs to the parent or guardian may include the class photo, class ring, yearbook, etc. The ChalleNGe Youth Academy opened its doors in July of 1994. 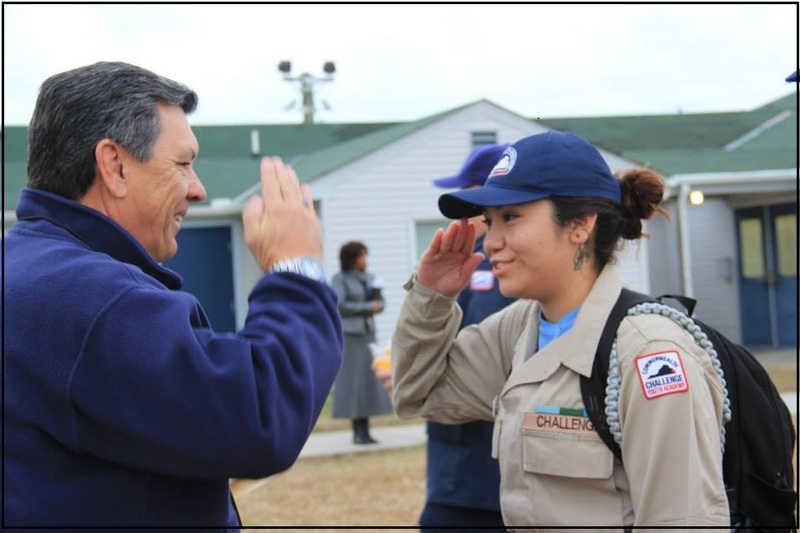 Since then, 50 classes totaling more than 5,000 cadets have completed this rigorous program and have gone on to lead successful lives. The Academy is located on Camp Pendleton, the State Military Reservation in Virginia Beach, Virginia.